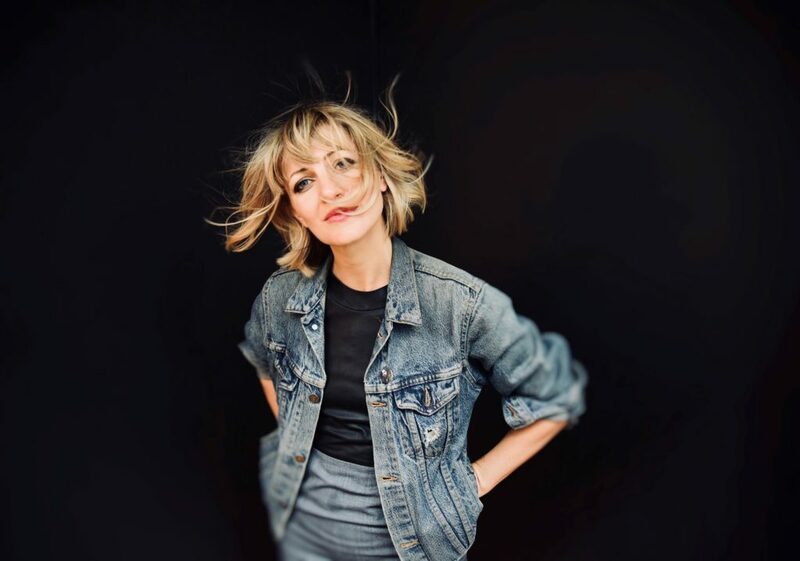 Many moons ago on a farm outside of Middlebury, Vermont, Anaïs Mitchell fell in love with music. A bohemian spirit from the start, she created a space for herself in the folk-music world. When the idea of Hadestown, the new Broadway musical following the love stories between Orpheus and Eurydice, as well as Hades and Persephone, suddenly came to her, Anaïs never dreamed it would make its way to the Great White Way. All we have to say is: Welcome to Broadway, Anaïs! The epic home-birth of my daughter. The FIRST black americano of the day. Last summer I existed on caprese salad. The new Kacey Musgraves album. The phone, the phone, the phone. The phone again. Sad but true. Delight in the world, people and art. The feeling of being inspired, which is the same as being in love. The amplification of our own egos on social media. The one audition I ever did. It took me days to recover. My parents’ farm in Vermont. I got married young to the love of my life and he has both gentleness and strength in spades. I write a beautiful song spontaneously, a picnic at the Brooklyn Botanic Garden with my family, some kind of folk music jam in the eve.